Start taking classes at Ballet Folklorico Xochitl and other studios! 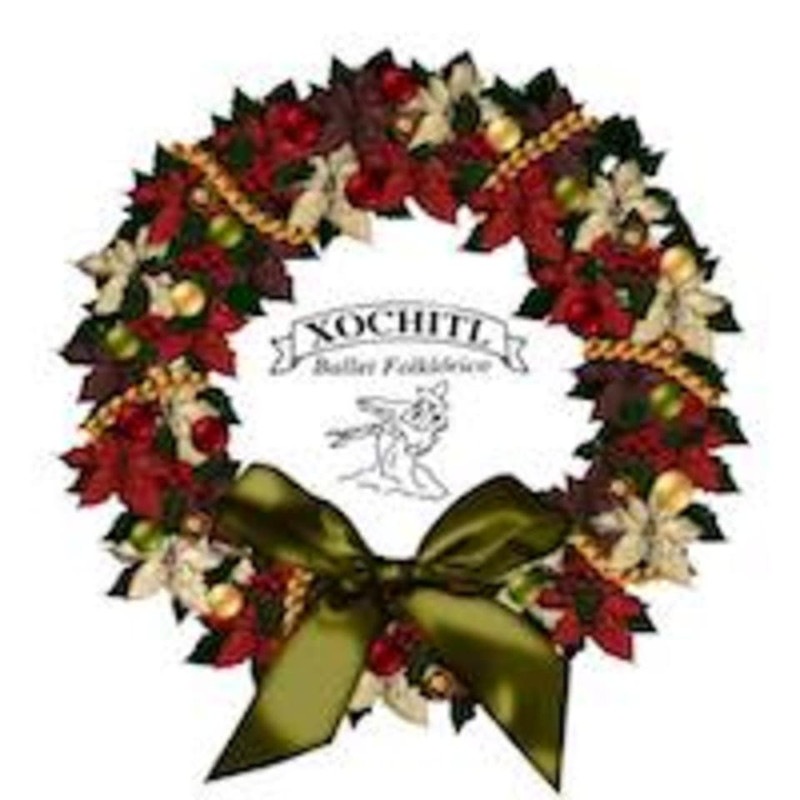 Ballet Folklorico Xochitl was founded years ago by Mr. Mario Galindo in the community of La Villita. It is a non-profit organization that is dedicated to teaching and promoting the art of Mexican folk dance. Ballet Folklorico Xochitl welcomes members of any age and regardless of their experience as dancers.